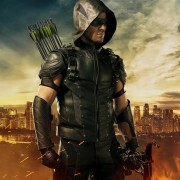 Netflix has announced a release date for Arrow Season 4 on their service. 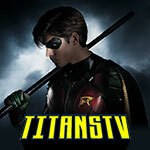 The 2016 GreenArrowTV Awards: The Results Are In! The results of the 2016 GreenArrowTV Awards, honoring the best and worst of Arrow, are now in. 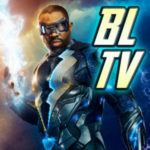 2016 GreenArrowTV Awards: Pick Your Favorite Writer & Director Of Arrow Season 4! 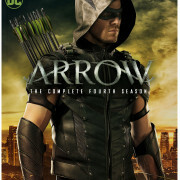 Fans are invited to pick their Favorite Writer and Favorite Director of Arrow Season 4. 2016 GreenArrowTV Awards: Pick The Best Pairing Of Arrow Season 4! 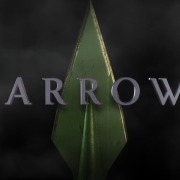 Fans are invited to pick their favorite pairing in Arrow Season 4. 2016 GreenArrowTV Awards: Pick The Best Fight Of Arrow Season 4! 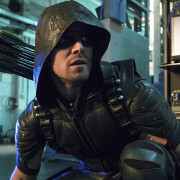 Fans are invited to pick their favorite fight sequence of Arrow Season 4. 2016 GreenArrowTV Awards: Pick The Biggest Shocker of Arrow Season 4! 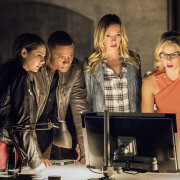 Fans are invited to pick their Biggest Shocker for Arrow Season 4. 2016 GreenArrowTV Awards: Pick The Best Actor (Female) From Arrow Season 4! Fans are invited to pick their favorite female series regular from Arrow Season 4!